Any dissemination of your content on social networking sites is becoming increasingly important and has long been a profitable traffic source for your website. 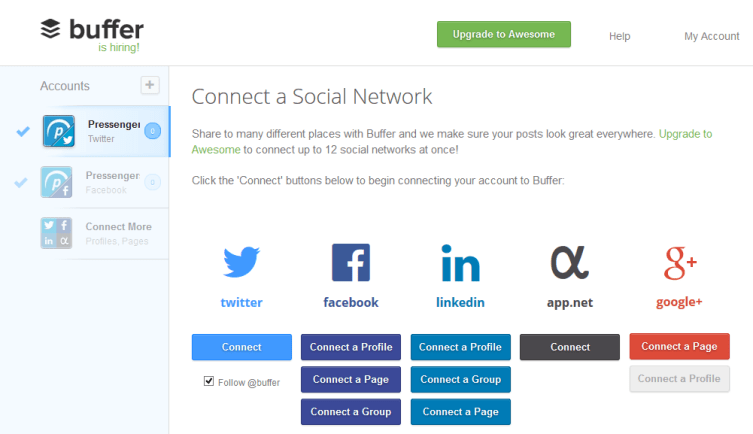 Buffer Social Media Management Tool allows you a convenient planning and publication in several networks at the same time. It also provides an interface to WordPress, which can be used with a plugin. We present to you today two of these plugins. Buffer App is a really great tool that brings you the same dual benefits. For one, you can use it to create and select multiple posts, in which social accounts they are posted and at what time. You are linked your Buffer account simply because of all your desired social profiles and Buffer will do the rest for you. Also, you can read exactly in the buffer, how many clicks have your individual links each generated. 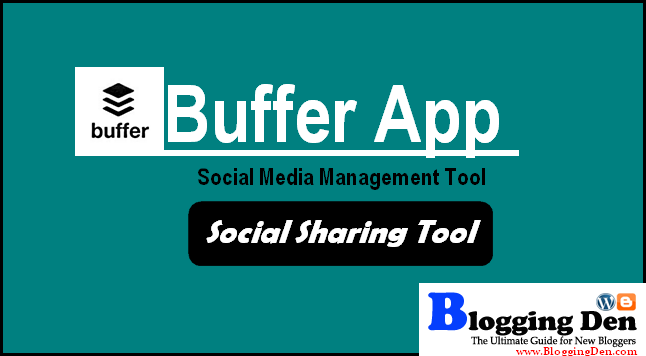 To share your status on all social networking is possible with Buffer Social Media Management Tool. After registering on Buffer App you can easily add and manage your accounts to the desired social networks. In the free version the Twitter, Facebook, Linkedin are app.net and Google+. Buffer Extension for Internet Explorer, Firefox and Chrome is also available. Then you have the chance to try different settings for each profile to make regarding the content, frequency and timing of publication. When creating new posts you can select each of which profile is being used and to go out at what time the mail. Then you can use up to 140 characters and add if necessary an image. You now have the opportunity via “Share Now” to publish your content immediately or by clicking on Buffer add an index, determines for which their publication in a schedule. 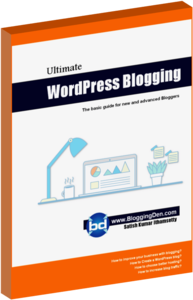 For linking with WordPress there are a number of different plugins. We have even looked at us two exemplary specimens closer. Buffer Social Media Scheduler is very good choice. After you have installed the plugin you will need an access token to use it can. To arrange this within to create a new app of your Buffer Social Media Management Tool account. Then you get the token notified and can activate your access. After that, you can set for your contributions, pages, etc., whether the buffer will be notified of any publication and update any of your content. The plugin automatically detects if successful linking to buffer your active social network profiles and allows you to make separate settings. Using different tags you can configure each display. 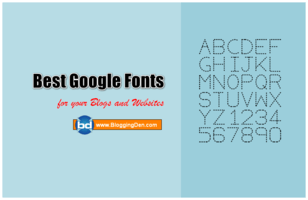 Are possible your blog name, the title of the article, is a small excerpt, category, date, URL, and author. 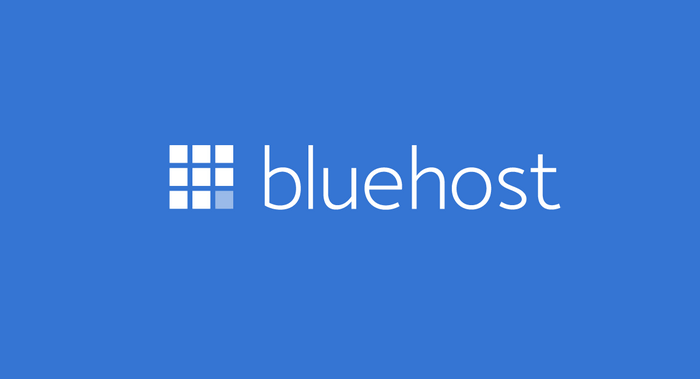 For $39 (for a single site license) or $89 (Unlimited sites), and $149 (for Lifetime usage with Unlimited Domains) you can update version that offers you more possibilities the plugin on a per. 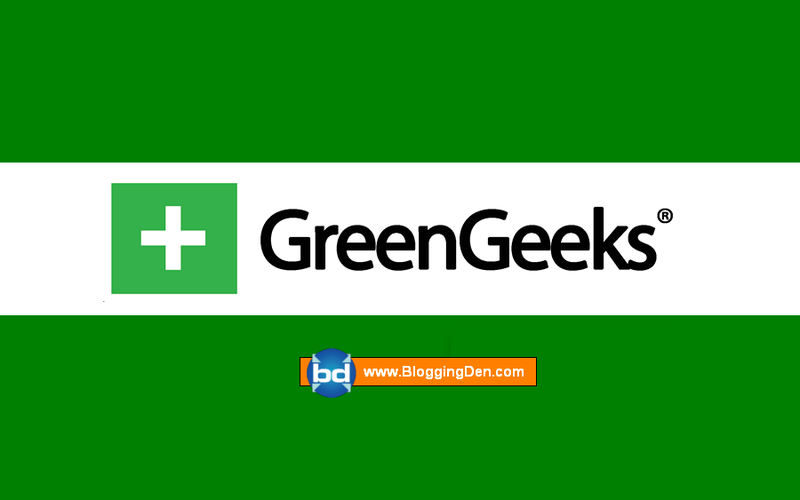 Among other things, it allows you a separate configuration of your pages, posts or other content formats. You can decide exactly when it does not send an update to buffer and when. Exact contents of the Pro version you can read here. With “Buffer My Post” Get to know another plugin for linking Buffer with your WordPress blog. 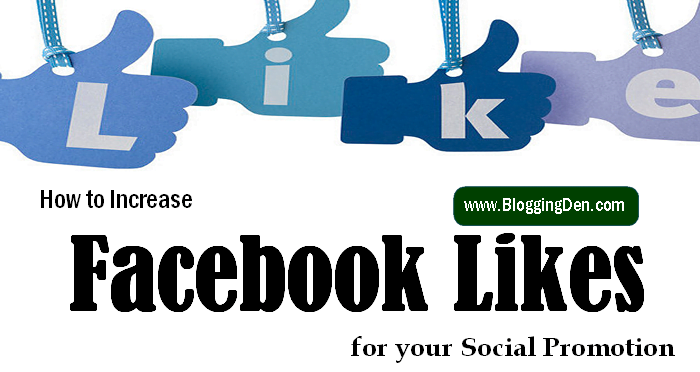 It allows you to extol old posts again and to distribute new posts on various social networks easily. For this plugin, you must first enter the Access Token to active the plugin. 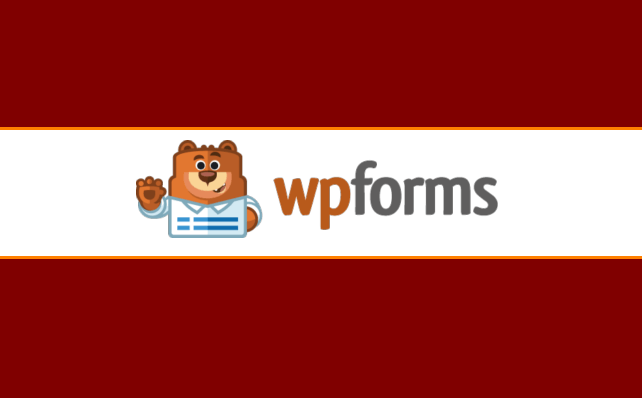 In the normal settings, you can then configure exactly using a variety of tags, the format for the publication in the buffer as in the WP Plugin to Buffer. 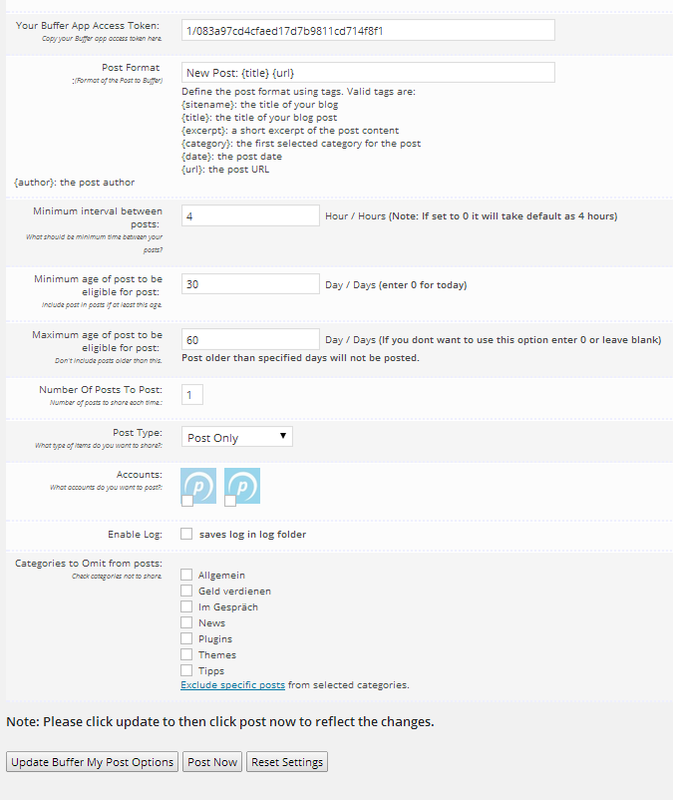 In addition, you can set a minimum and maximum age of your posts to be posted in Buffer. Also, you can include or exclude their individual categories. The plugin also provides yet another menu where you can see a list of all your posts. You can now select individual posts when required and to exclude from publication in Buffer. 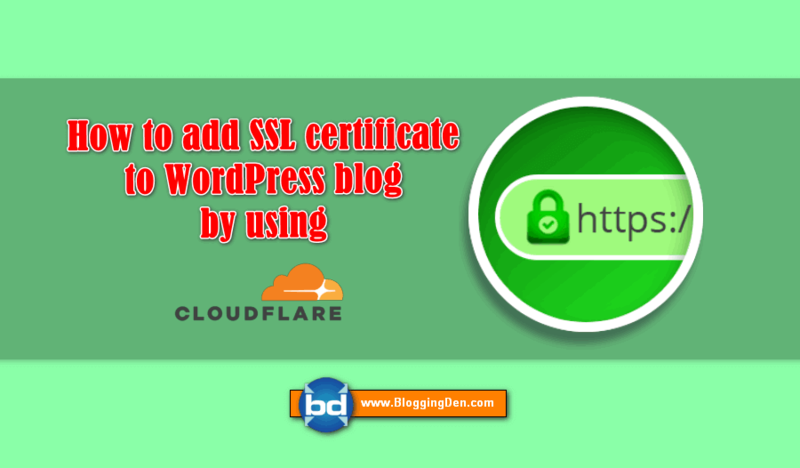 Both plugins allow to easily create a link to your WordPress blog and the buffer service. But which is better now? In my opinion, has “Buffer My Post” just ahead, as it offers more features while remaining completely free of charge. Especially the exclusion of articles and categories is emphasized here. “WP to Buffer” is equipped little weak in the free version and provides only for an update on the Premium version features extensively. No doubt this is a great tool among all the available Social Media Management Tools. What do you think? Do you use one of the plugins or the buffer service at all? 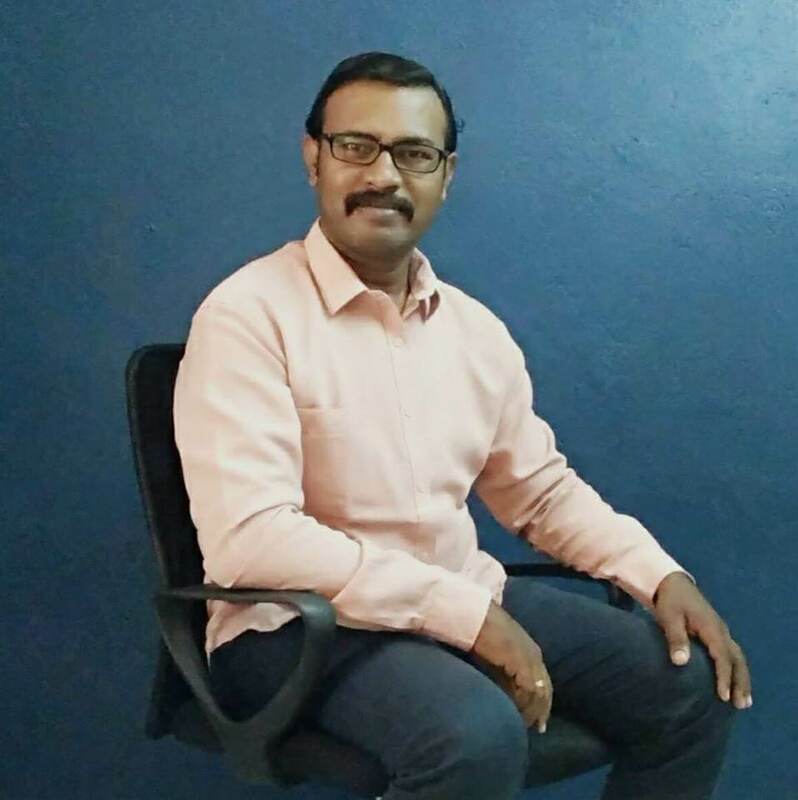 Thanks for sharing great post for social media management buffer apps its really awesome tool to share our blog content in different social media site at one click. Spamming is a common issue on WordPress blogs. 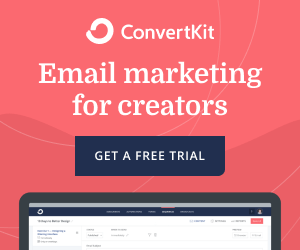 Use Akismet plugin (for Spam comments) and Wangguard Plugin (For spam registrations). these plugins will give good protection.